The Alverstone 700 is the complete package when it comes to trail riding. 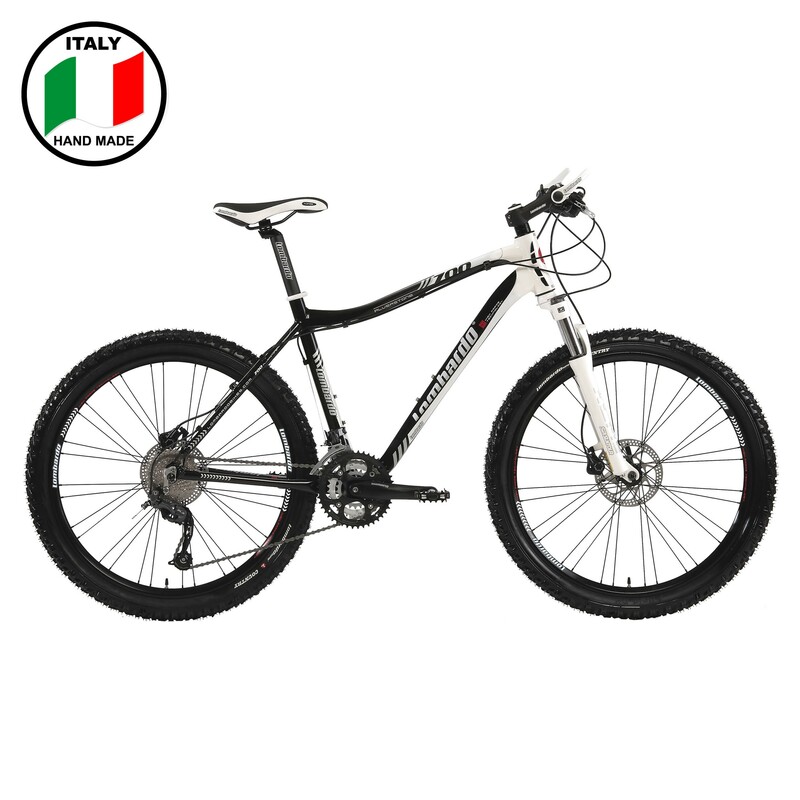 With an array of alloy components, this lightweight mountain bike allows you to go anywhere. Complete with a Suntour XCM-RL fork, 27-speeds, Shimano SLX derailleur, and allow bar ends. -- Please Select --18" 20"